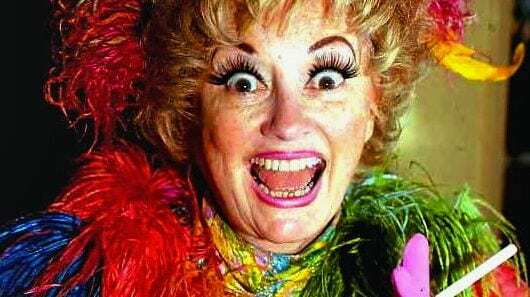 Phyllis Diller has died at the age of 95, her family says. The family says she died peacefully in her sleep. This entry was posted on August 21st 2012 at 12:55pm/12:55 and is filed under Entertainment, Live News Column 1. You can follow any responses to this entry through the RSS 2.0 feed.